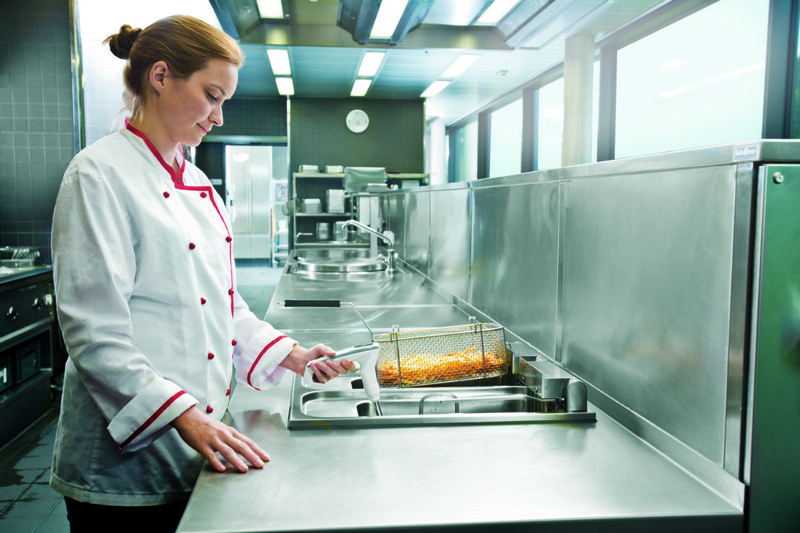 A significant number of restaurants in the UK are yet to introduce a process for measuring their oil, creating challenges for their kitchens that could easily be avoided, writes Ashton Bayliss at Testo. Consistency is one of the most important components of the fast food industry. In order to keep loyal customers satisfied, restaurants need to be able to supply the same great product their customer base has come to know and love, every time, without exception. While this is hugely important in the foodservice industry, it is not limited to the sector, and is something which has become an expectation in many areas of today’s society, as outlined in George Ritzer’s much-publicised ‘McDonaldization of Society’. Now you might think for the larger chains this is an easier feat, due to the highly regimented quality management in place. In actual fact, there are issues in maintaining standards at both ends of the spectrum. On one hand, larger chains can have difficulties because of the sheer scale of their business — those which are nationwide or even international need to ensure they have the same standard of fried product across all their restaurants — whereas for individual restaurants and small chains the budget they are working to is often tight, and this becomes one of, if not, the highest priority. In both instances, it is important not to lose sight of the most essential thing for any business responsible for serving food, and this is of course customer satisfaction. In today’s saturated market environment, competition is fierce and with digital review platforms such as TripAdvisor becoming more and more influential, customer opinion has never been more transparent and important. With mass-produced fried foods, from chicken and chips to pastries and doughnuts, it is particularly important that the right consistent level in terms of look, taste and overall quality is maintained. One way they can do this is, of course, by using the same ingredients and cooking oil to fry with. However, this is only half the battle. One assumption we often hear is, “if you’re using the same initial ingredients and oil, the end-result should be the same, right?” In short, no. There are other factors which come into play when reproducing fried foods, one of the most significant being the age of cooking oil, and by this we don’t simply mean number of days, but also age in terms of usage. Cooking oil, like most things, ages as a result of many factors. With relation to deep frying, these can include what food was fried, the heat at which the oil was heated and the amount of times it was used. In scientific terms, this is referred to as thermal oxidative modification. The quality of cooking oil also decreases due to time spent at room temperature, causing an oxidation reaction between the air and the oil. Until recent years, there hasn’t been any sure way of knowing when to change cooking oil, with many businesses either changing it on a certain day of the week, for instance, or even basing it on something as simple as ‘it looks a funny colour, better change it’. There are two major risks involved with these types of imprecise methods. First of all, in many cases restaurants are changing their oil too frequently, in which case they are wasting money on oil costs (this can be significant — in some instances we have found this to be as high as 20%). More worryingly, sometimes restaurants are using oil which is way past its best, which can result in very oily, unpleasant foods, and in some extreme cases the product not being cooked properly (despite it looking the right colour on the outside). One major difficulty is, while in some countries in Asia and other parts of Europe, cooking oil quality is a much more recognised factor, in the UK not a lot has been done to improve the education of frying, outlining the necessity to ensure the products created are of the highest standard and that food safety is always considered. This is partly down to the lack of official legislation in the UK for cooking oil quality, as there is in countries where this is more widely recognised (such a legislation is tipped to be on the way, however). With the uncertainty around cooking oil testing, when to change oil, and how to tell whether it is past its best, it is no wonder restaurants sometimes struggle to produce the ‘perfect’ fried product 100% of the time. So this then begs the question, how are these massive, multinational companies able to supply such consistent fried products across the world? The answer: regular cooking oil testing. While this seems obvious, a significant number of restaurants in the UK are yet to introduce a process for measuring their oil, and many are even unaware such a solution exists.Well, the good news is, as of a few years ago, scientists discovered an accurate way to measure quality. Extensive research revealed the most effective way to check the age or quality of cooking oil is to test the Total Polar Materials (TPM). Without going into unnecessary levels of technical detail, in essence, with regards to TPM, too high levels of polar components illustrate that the cooking oil has been over-used and is no longer of acceptable quality. 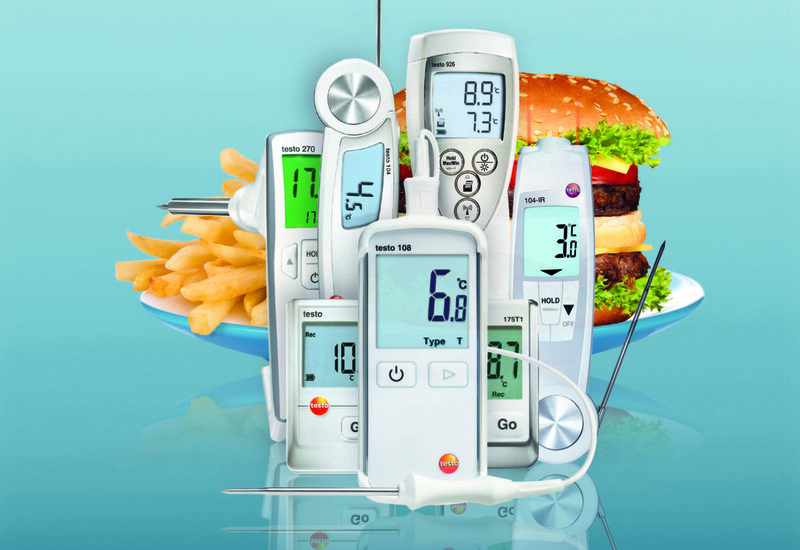 Using an instrument such as Testo’s 270 cooking oil tester on a regular basis, you can determine within seconds whether cooking oil needs changing. By simply inserting the tip into the oil, depending on the screen colour, the user can determine whether the oil needs changing or not. A green screen means the oil is perfectly fine, amber shows when it’s on the brink, and red means the oil needs changing immediately. 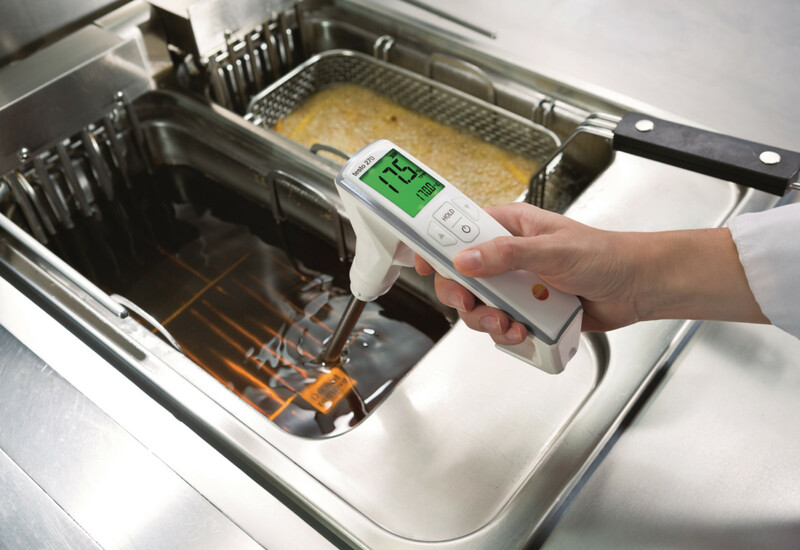 With an instrument such as this, the process of testing cooking oil is now just a simple spot-check for restaurants, and is fast becoming an essential part of any quality management process which involves frying.